Gentle topography surrounds this very private cul-de-sac location where 1-level living seems like the obvious choice & valued alternative. 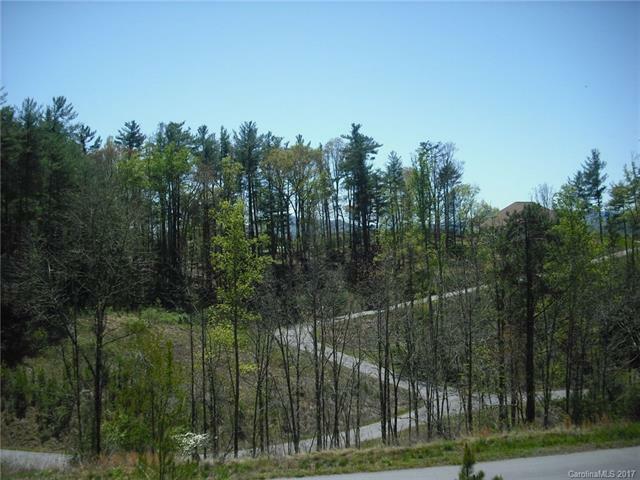 Surround yourself w/ distant mtn views & the opportunity to build a picturesque life in one of the most prime locations! If views aren't enough, look to the rear lot line which expands into a beautiful green space & adjacent 121-acre undeveloped farm. Seller will cut in access road & remove trees w/ acceptable offer. Owner Financing. Agent related to seller.